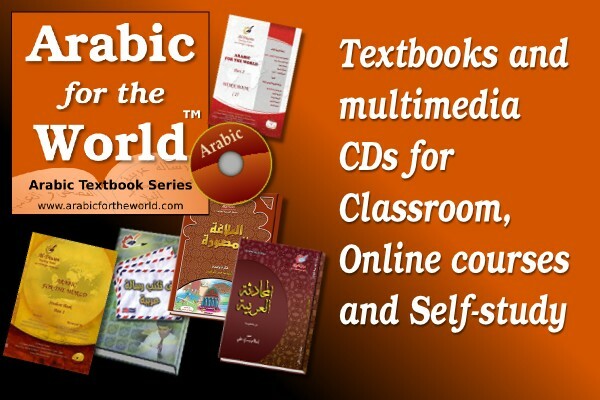 “Arabic for the world“: is a series by the authors of Al-Diwan center (for teaching Arabic as a foreign language). It was issued in 2010. Teacher’s guide book: a soft copy about the teaching methods for the main book “Arabic for the world II “.